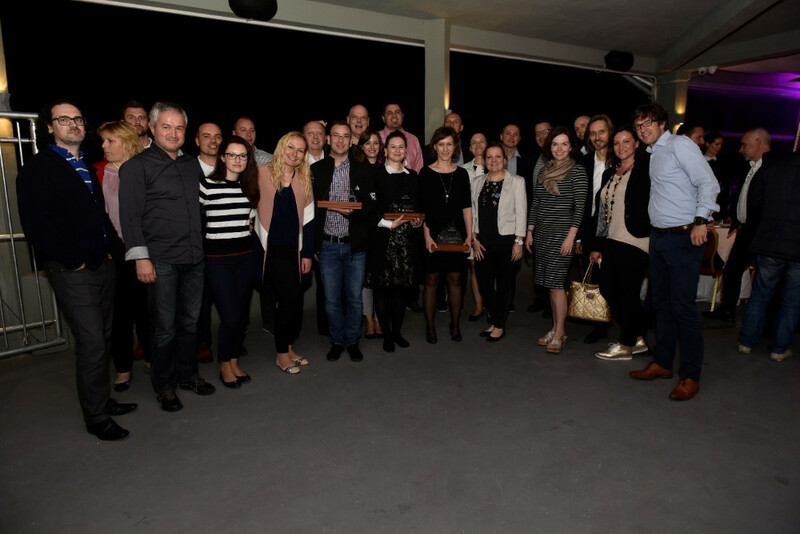 Another massive success achieved by our Electro Teams from Poland, Croatia/Slovenia and Hungary. 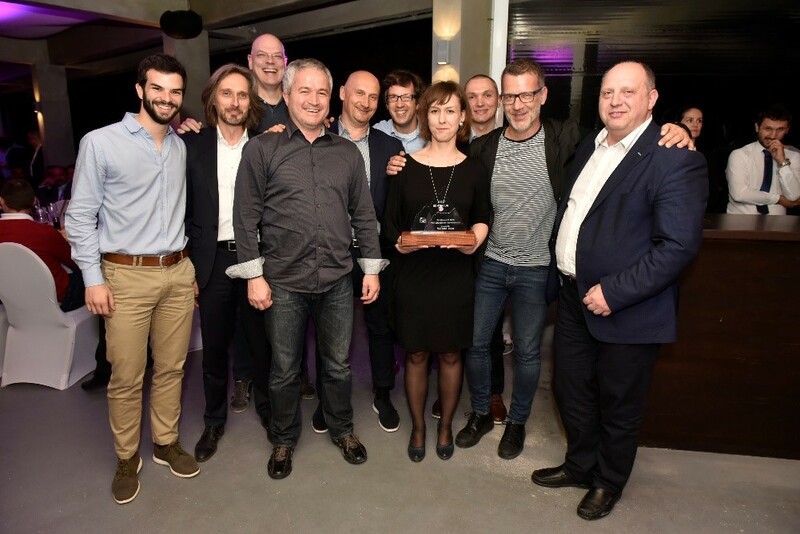 Out of the 9 categories, three awards went to Orbico experts in front of the respresentatives of 70+ countries where BRAUN is handled by P&G GDM and its Distributor Partners. 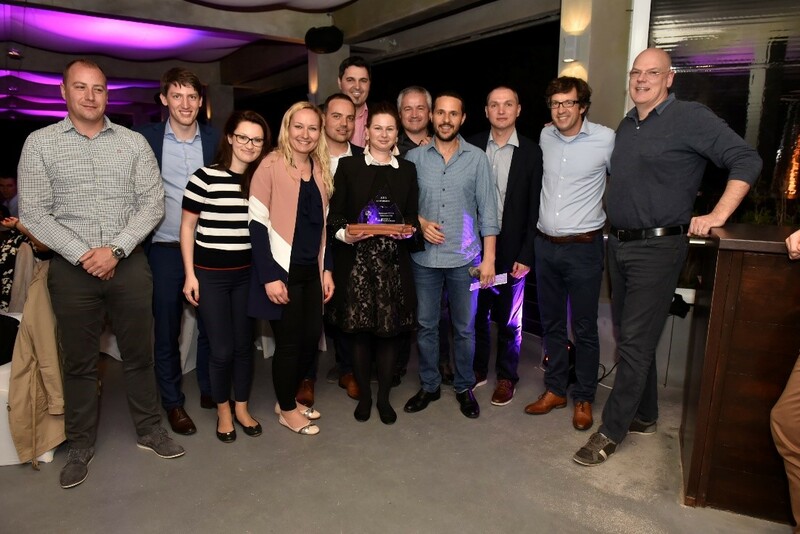 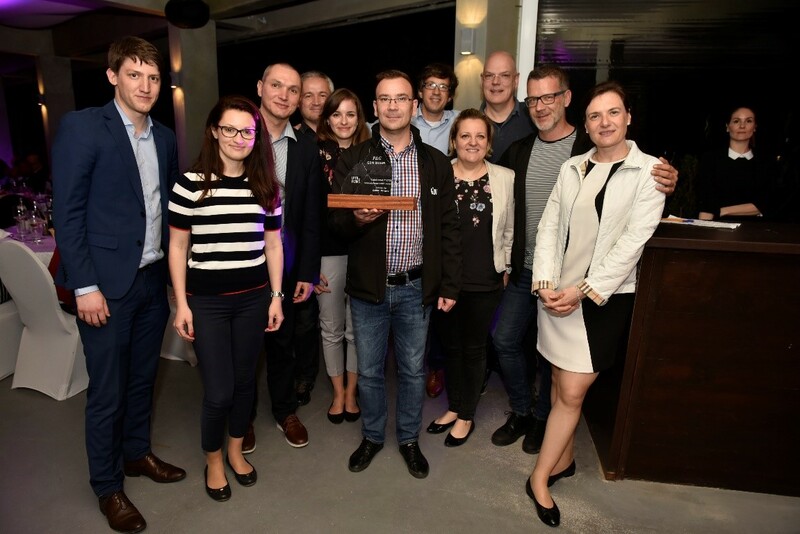 Congratulation for the Teams, for the local supportive functions behind them and for all Collegues at Navo Orbico, at Orbico Croatia/Orbico Slovenia and at Orbico Hungary.